The United States rules the world by deception. Gone are the old-fashioned military coups to put corporate-friendly dictators in power. Now the preferred method of regime change is via False Flags and something known as Color Revolution. This is a form of regime change by creating a seemingly popular revolutionary movement. It’s easier than you might think, and the U.S. is the world’s greatest master at the art. False flags and color revolutions are very much a part of the world of 2017 and beyond. Join Richard as he takes you through ever deeper layers of truth. Because it is the truth, and only the truth, that can ever be our guide toward true liberation and higher consciousness. 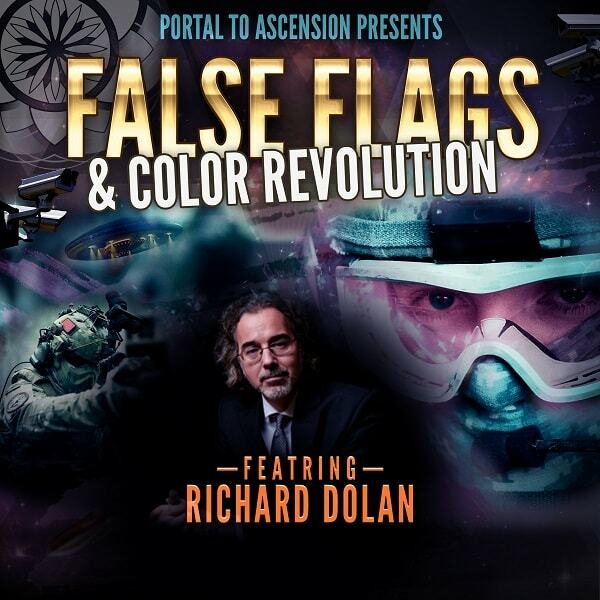 Richard Dolan is one of the world’sa leading researchers of UFOs, and is also a lifelong student of global geopolitics. His is currently writing the first-ever book on the history of false flags, a dangerous phenomenon in which governments or other powerful agencies commit atrocities and then blame them on other parties. Richard hosts a weekly radio show, The Richard Dolan Show, on KGRA radio, is a frequent guest on Coast-to-Coast AM. 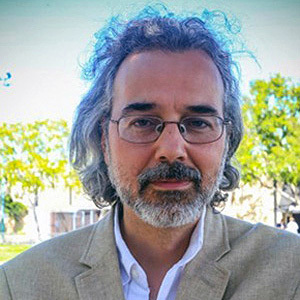 He is currently featured on several television series and documentaries, including Ancient Aliens, Hangar One: The UFO Files andClose Encounters. For a longer list of his television appearances, see below. • The shockingly simple principle of what drives U.S. global policy.